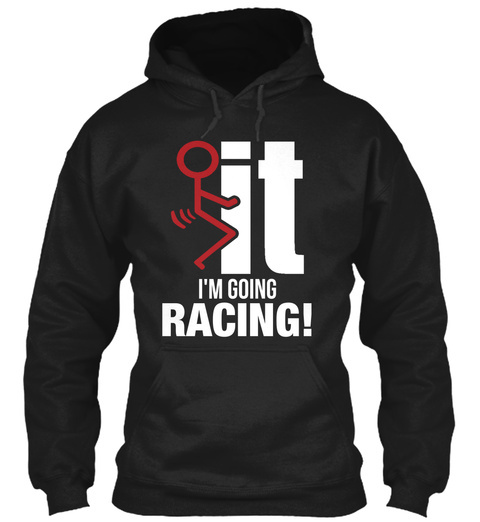 I'm going racing! 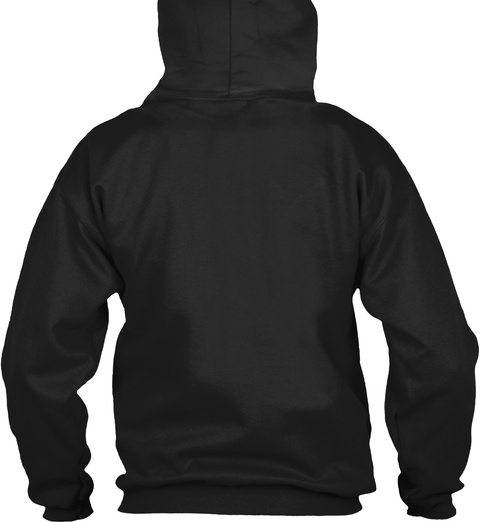 Shirts & Hoodies! 130 sold, available until tomorrow!